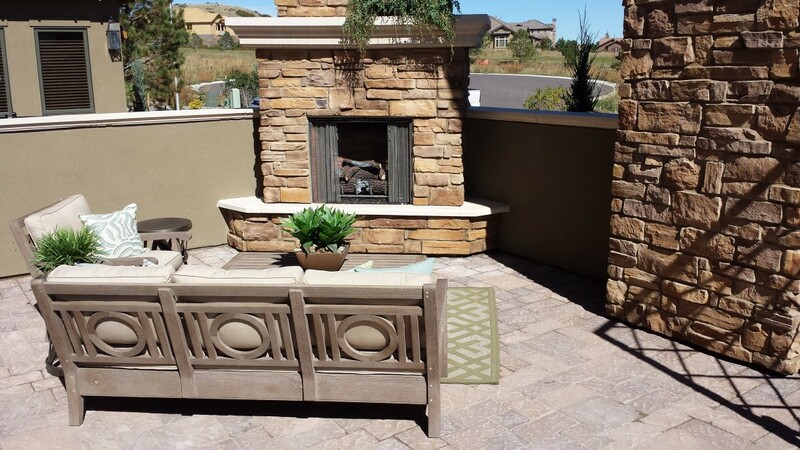 Stone Creek Hardscapes specializes in the design and installation of outdoor Fireplaces in Denver CO. Colorado residents love of being outside and an Outdoor Fireplace is the perfect place to gather with friends. You can enjoy the great outdoors in the comfort of your backyard. Outdoor Fireplaces are a beautiful place to enjoy entertaining your friends and relaxing with your family. 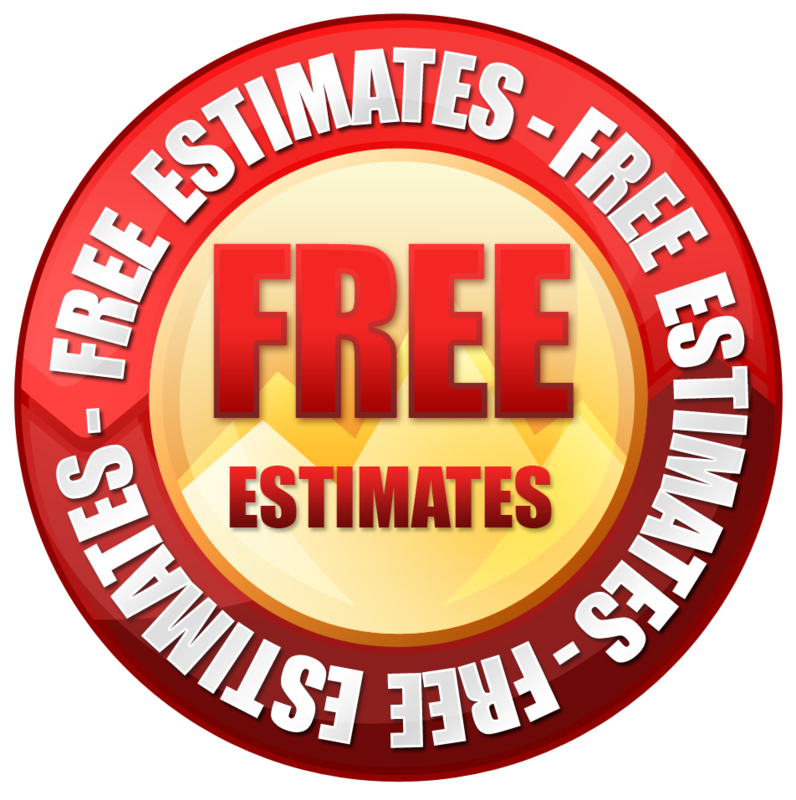 Call us now for a Free Estimate on an Outdoor Fireplace in Denver. There’s nothing more relaxing than watching dancing flames and glowing embers in an Outdoor Fire Place. You and your family and friends will enjoy relaxing in front of a flickering fire in our cool evenings and even during he winter in Denver. When our Colorado evenings turn cool, there’s no reason to abandon the patio that you’ve enjoyed relaxing on during the warmer days of summer. 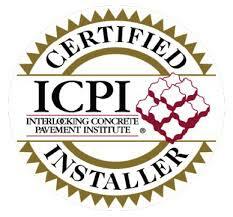 Outdoor fireplaces extend the use of your patio well until into the winter months in Denver. Just Imagine the Possibilities, an Outdoor fireplace can easily be the focal point of any outdoor living area, creating a favorite place to relax. 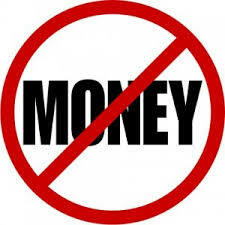 Don’t be surprised if you find yourself spending more and more time outside by the fireplace. Use your minds eye to imagine a seating area with a raised hearth dressed with pillows so you can get warm next to the warm fire. Don’t rule out hot dog grilling or s’more-making with the family! You can also use a rustic table for snacks and drinks, or a game table for games of cards. Outdoor fireplaces can be built in so many places, like in a free-standing gazebo; or set off on its own, barbeque style. 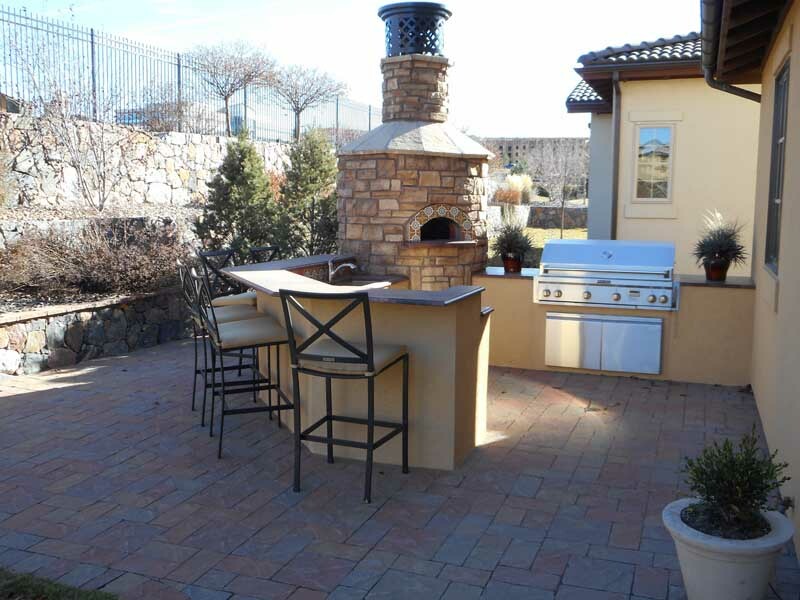 Wherever your outdoor fireplace is, it should be easily accessible and connected to the main house, by paver walks for example, creating a flow where the paths easily and conveniently lead you to a great outdoor space. 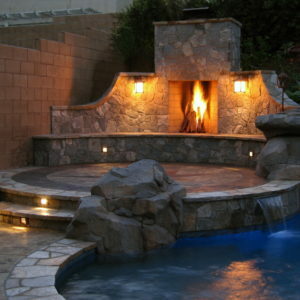 Call us in Denver at 303.669.1801 for some Ideas about your Outdoor Fireplaces!